Philosophy Big Lots Haul at $3.00 each! There has been a lot of buzz about the fact that Big Lots recently received a Philosophy cosmetics shipment with loads of items for just $3.00 each. Of course I had to run in there when I was out and about today! Nouveau Cheap posted a very helpful Master List today, which you can find here. 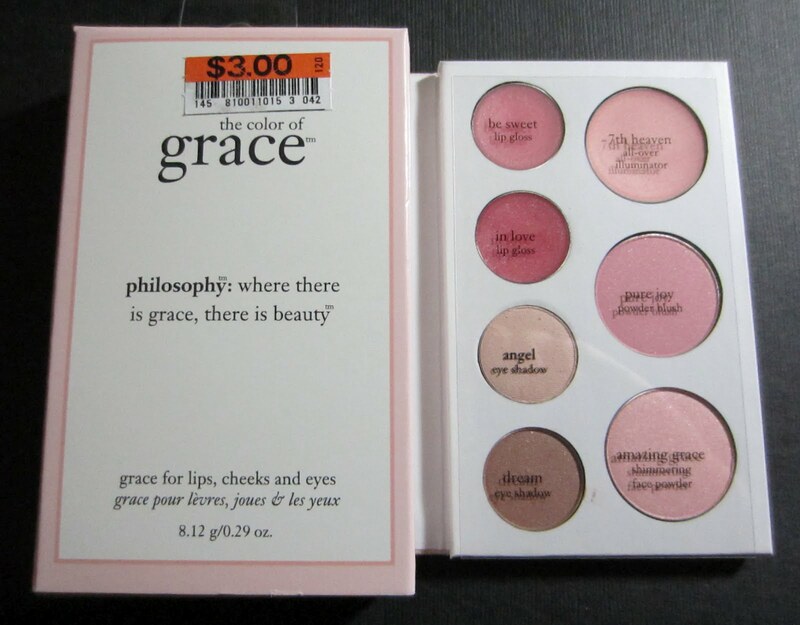 My Big Lots had lots of Philosophy goodies, and I found them in the regular cosmetics aisle. Some people are reporting that they are finding them on end caps, so check around your store before you give up. My store had about 15-20 pieces of each item, so I picked up 2 of each for stocking stuffers, giveaways, and myself. For $3.00 each, I'll overlook the orange price tags and the plastic hanging devices that normally irritate me because I like my boxes to look nice. This has got to be one of the best cosmetics deals ever from Big Lots! The Supernatural Windows to the Soul eye shadow palette in Plum Delicious. 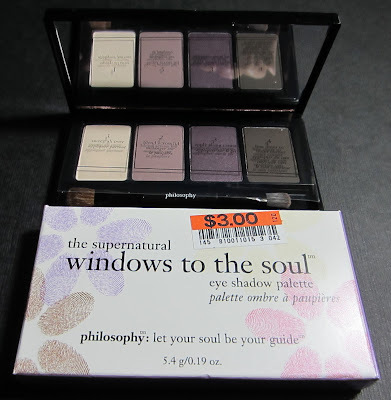 This is a mineral powder collection with three shadows and an eyeliner, encased in a black plastic palette with the Philosophy logo imprinted on the cover. 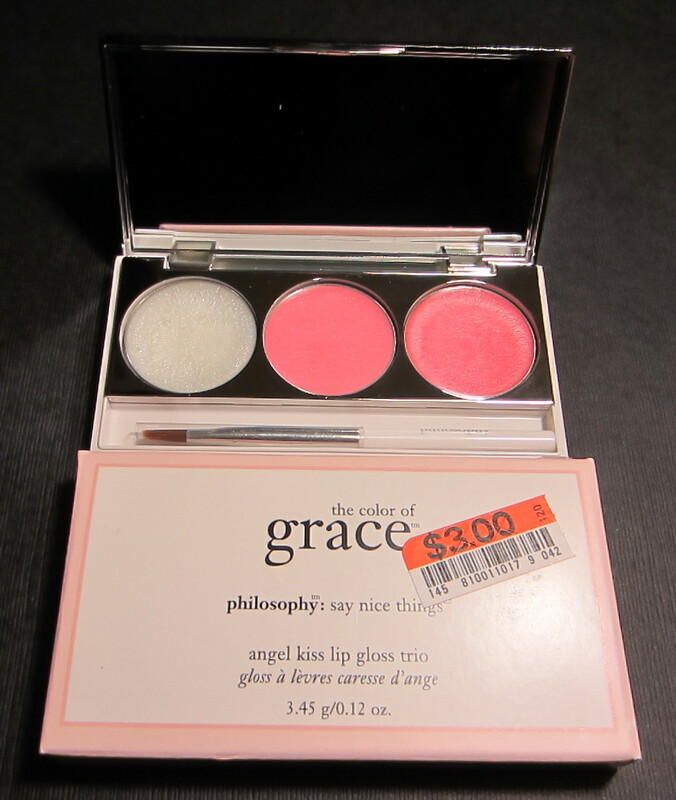 The Angel Kiss lip gloss trio has three glosses encased in a palette with a white base and a shiny silver lid etched with the words "the color of grace". The Shimmering Face Powder is in a heavy shiny silver compact, again with the words "the color of grace" etched on the cover. 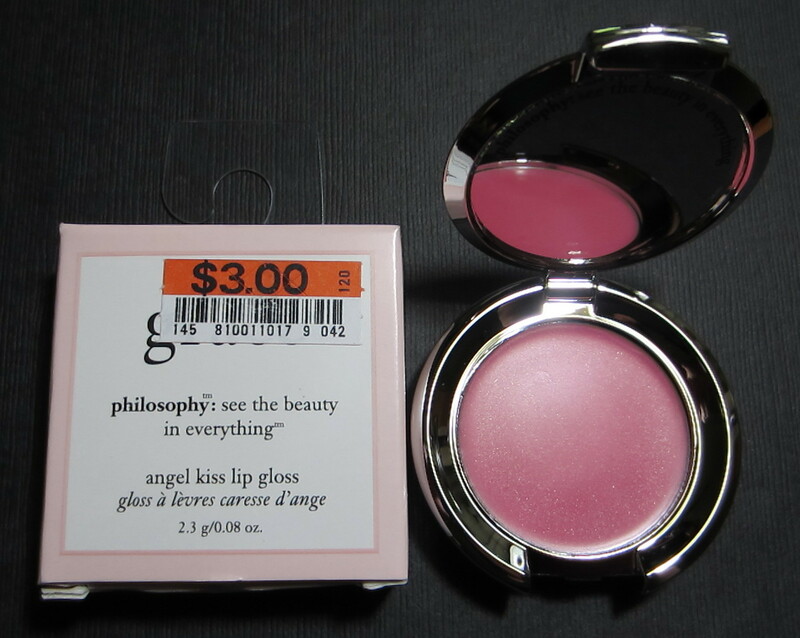 The Angel Kiss Lip Gloss in Pretty Pink. 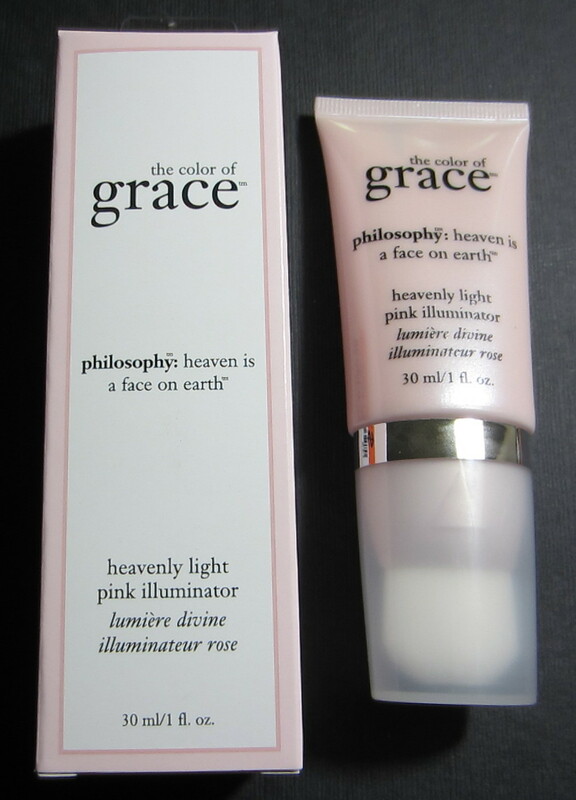 The Heavenly Light Pink Illuminator. The Eyelighting Shadow Duo in color 01 Heaven/Earth. 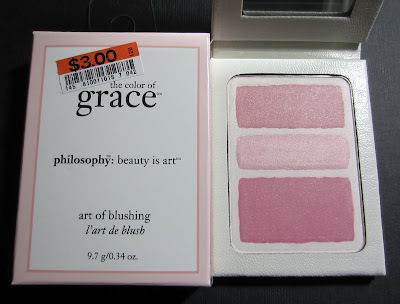 The Art of Blushing powder blush palette in Pink Dreams is in an imitation leather wrapped case with a magnetic closure and black printing on the front. 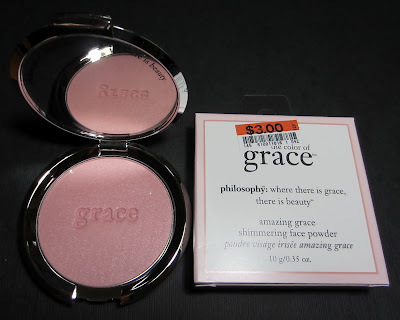 The Amazing Grace Coloring Book holds two lip glosses, 2 eye shadows, a cream illuminator, a powder blush, and a shimmering face powder. This palette is also in an imitation leather wrapped case with a magnetic closure. Lit From Within is a cream blush and the color is 03 Look on the Bright Side. Have you spotted these at your Big Lots yet? If not, are you going to hunt them down?!!! Oooh, definitely have to head to Big Lots! OMG!! Cant wait to swing by Big Lots to see if mine has these.What a awesome haul. 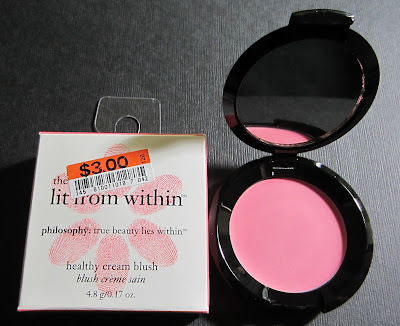 My Big Lots had some different items: they had eye shadow sets ("windows to the soul") in "box of truffles"(great neutrals) as well as some little booklet items that had the "supernatural" makeup for the face (very beige-y toned stuff, not my colors) and several different shades of the"lit from within" blush (I bought the "feel warm all over", a great peachy coral). 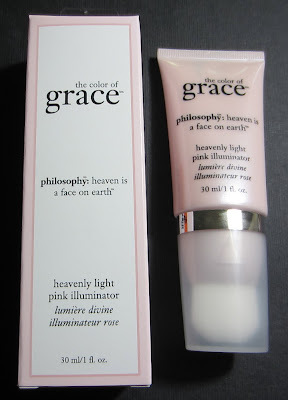 We did NOT have any of the illuminators or shimmering face powder. Wow!! all of that loos great!! 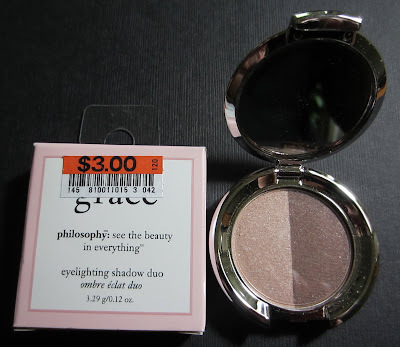 The Big Lots I went to in SoCal had two of these same items (The Shimmering Face Powder and the light pink Illuminator) but I'm hoping to still find some at another local Big Lots-great mother's day presents! !